One of the many benes of being a fighter pilot is you get to remain “youthful” for the entire time. So, in a number of ways, I fit right in! Let’s just leave it at that. Well, Grunge will morph into GaBunge tomorrow and pack up and head for Dover, England. 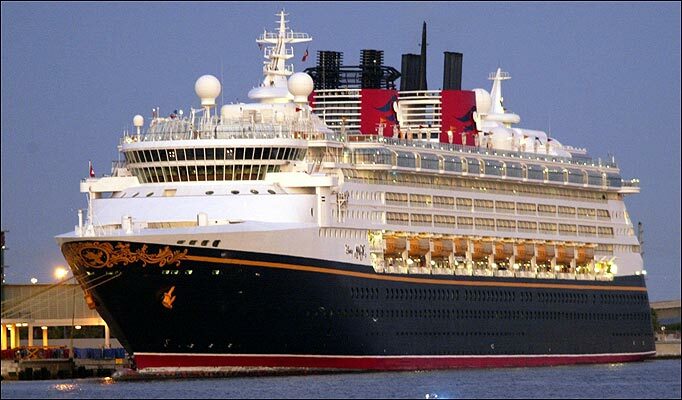 The Runge team is cruising the Baltic on the recently-renovated Disney Magic. It’s a vacation we’ve been planning and saving for since last summer. You’ll be able to help make the trip happen – I’ll be selling Wabash pencils at the corner of Grant and Wabash for at least a year!!! So, I’m hoping to check back in with you now 10 faithful readers when I return. Until then…here’s to flying…and sailing…safe.